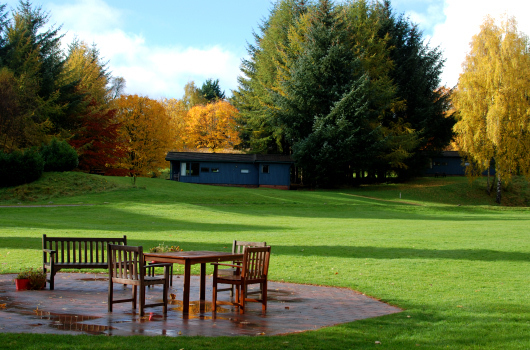 Here at Loch Monzievaird, our focus is to provide a space for each guest to have a time of rest, relaxation, play time and moments of exploration. 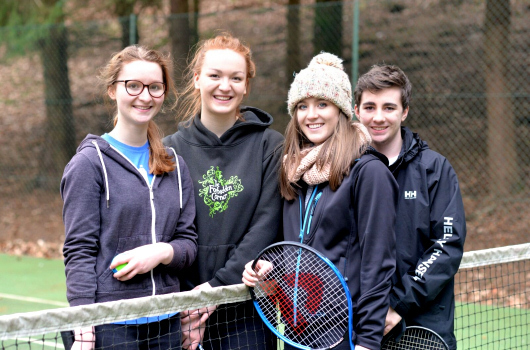 Whether you come with friends, family or come for a time by yourself, we provide a variety of activities to meet your aspirations. 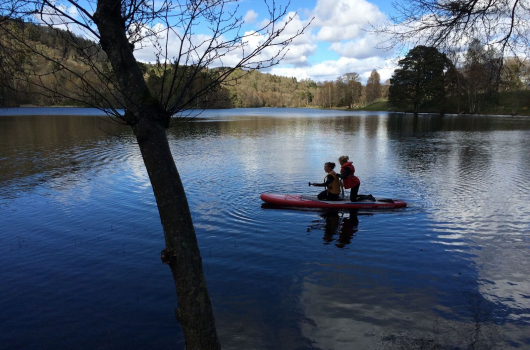 Enjoy some time out on the loch in our row boats or pedalo, or maybe you want to bring your own kayak or canoe. 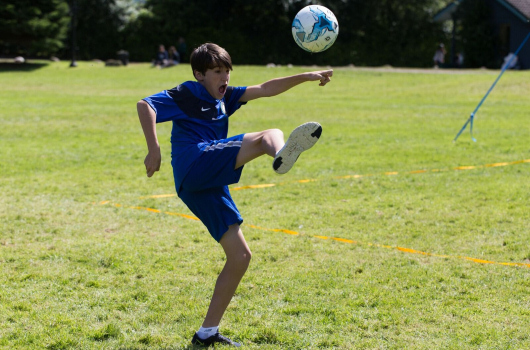 There is plenty to do in our central playing field. 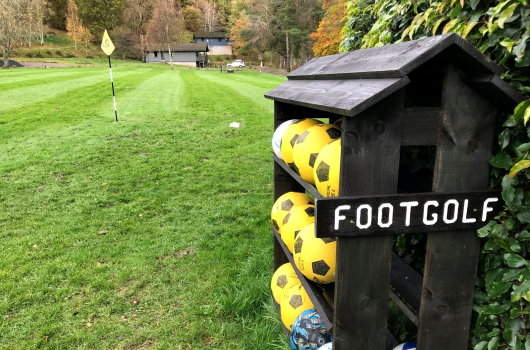 You can try Foot Golf: it combines two most loved sports, football and golf. Enjoy our great lawn like never before - no need to be a professional, just have fun! Or maybe you would like to play a round on our 18 hole Frisbee Golf. Fore! 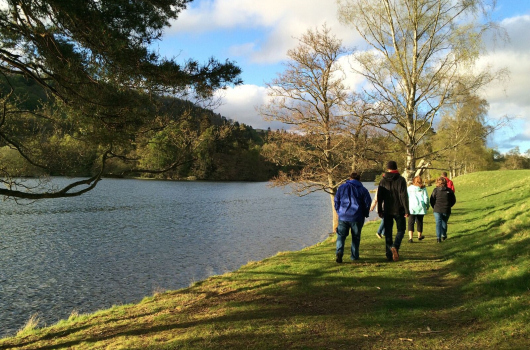 Take in the countryside by walking around our lochside trail. For more trail information around Loch Monzievaird and our area, visit www.walkhighlands.co.uk. 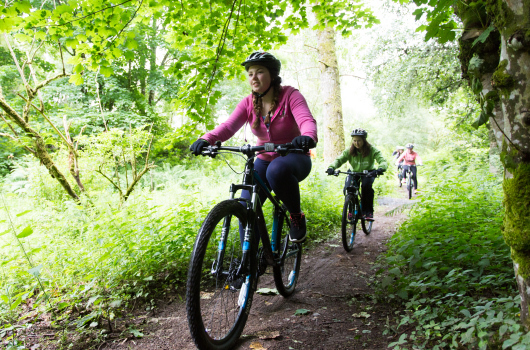 Want some great biking trails? Visit our friends at www.comriecroft.co.uk. Want to sit back and just enjoy the peaceful setting of our beautiful location? Come sit at one of our fire-pits and take in the sounds of many wild birds flying overhead. 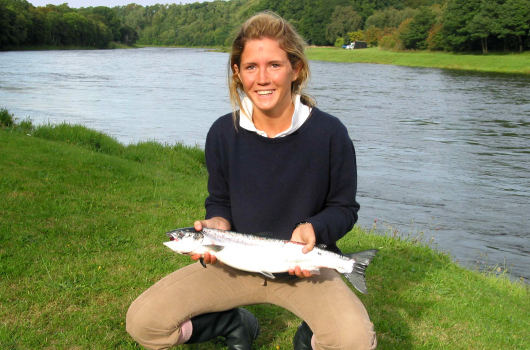 Loch fishing from one of our row boats is available for our guests, as well as river fishing access with a permit you can acquire at our reception for a small fee. 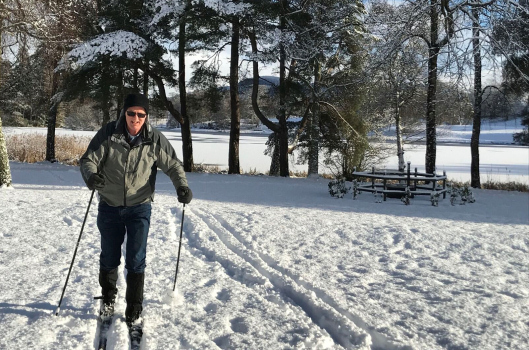 Depending on the weather, we’ve even had some cross-country skiing in our playing field!